If you think of pensions law, you think of us. For over 30 years we have fully dedicated ourselves to this topic. Our lawyers and legal pension consultants have a substantial experience in pensions law. Our dedicated knowledge worker keeps our knowledge up-to-date. With over 30 years of experience in pensions law in several functions and roles, Onno still comes up with innovative ideas every day. 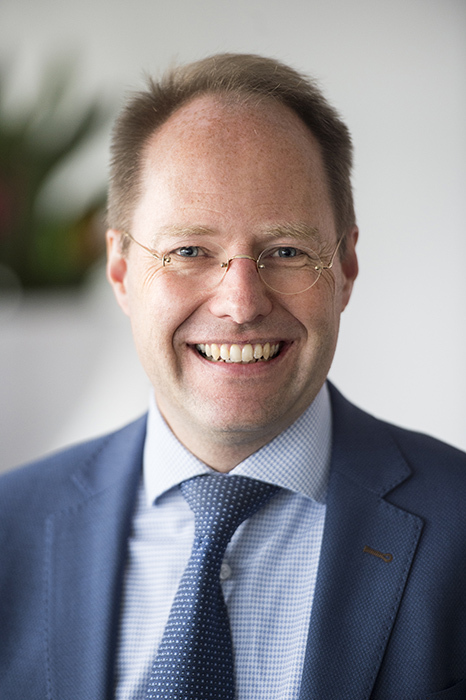 Roel Veugelers has been a lawyer since 1992 and is specialized in pension law. 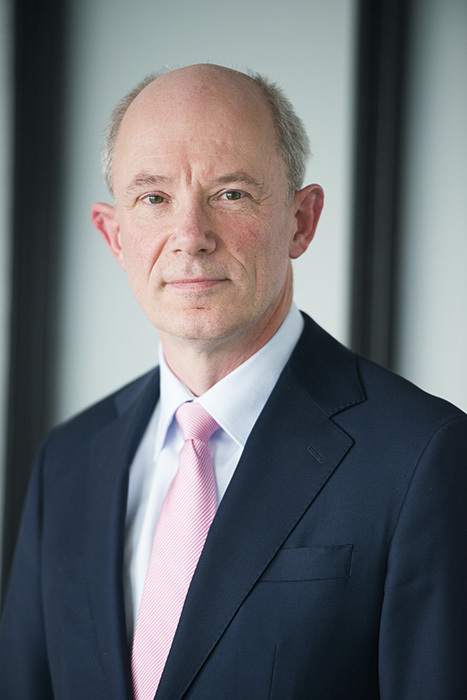 He advises and litigates on all occurring pensions law issues and disputes. 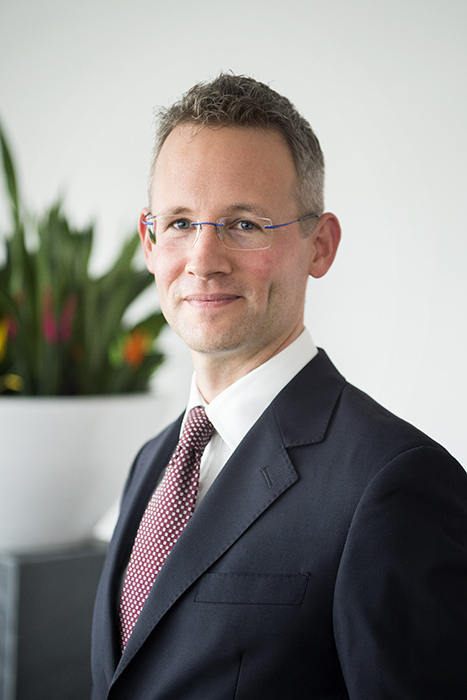 Tim Zuiderman has been a pension lawyer since 2002. He helps clients to solve issues related to pensions law. 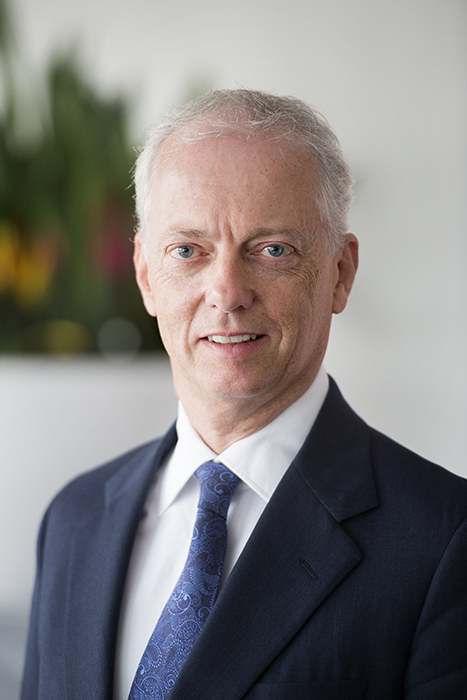 Tim is specialized in pension litigation. That is where his passion is. 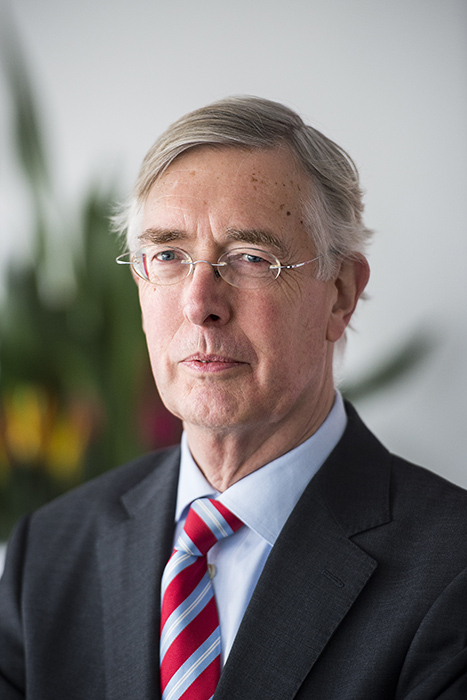 Jeroen Los has been a pension lawyer during his entire career. Firstly, at a pension insurer for more than 8 years, and after that at a renowned consultancy firm for mainly pension fonds. Since 2010 he has been working as a pension lawyer. 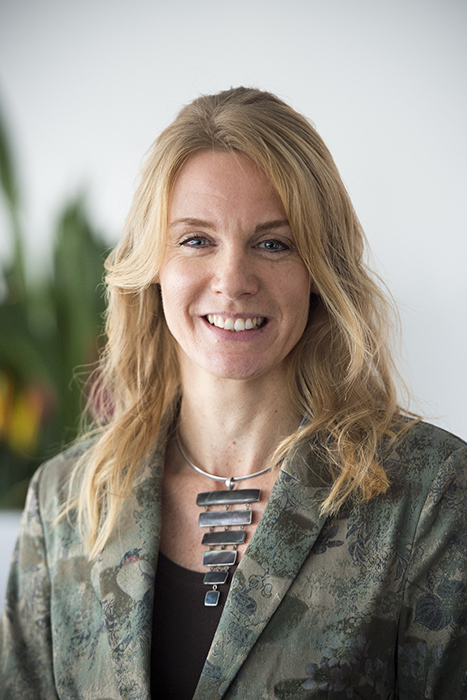 Corine Hoekstra has been working as a pension lawyer since 2006. Corine has ample experience in advising employers, pension funds and insurers in the area of civil and fiscal pension cases. 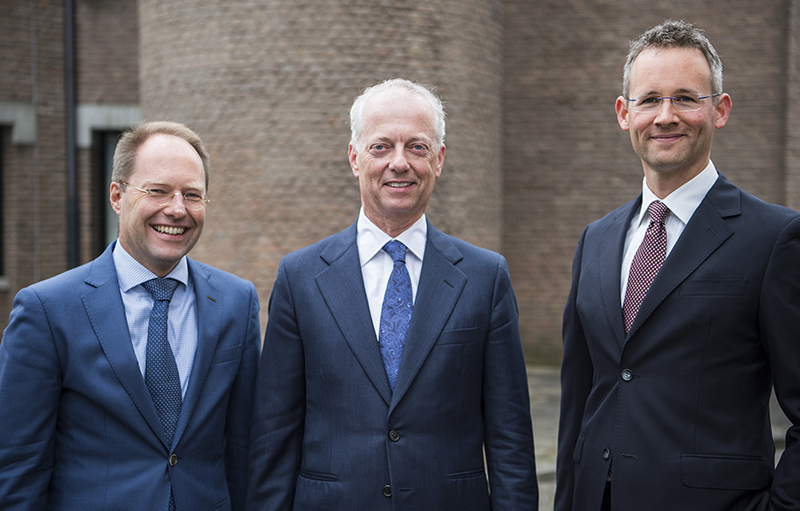 Bas Cammelbeeck is specialized in civil procedure and pension law. Since 1998, the key focus of his practice has shifted from a general procedure to pension law. 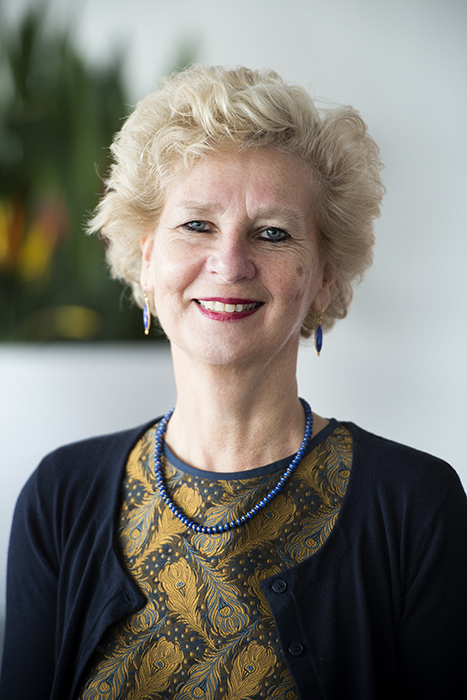 Marjolein Broos (1959) graduated from Utrecht University in 1983, in (international) criminal law. Anneloth is studying Labour & Enterprise at the University of Amsterdam. Since October 1, 2017 she has worked as a paralegal at our office in Utrecht. Mary has been working for our office since 2015. She takes care of all day to day practical affaires at our location in Utrecht. Adriana has been working as a secretary in the legal profession for years. Since 2010 she is associated with our office. 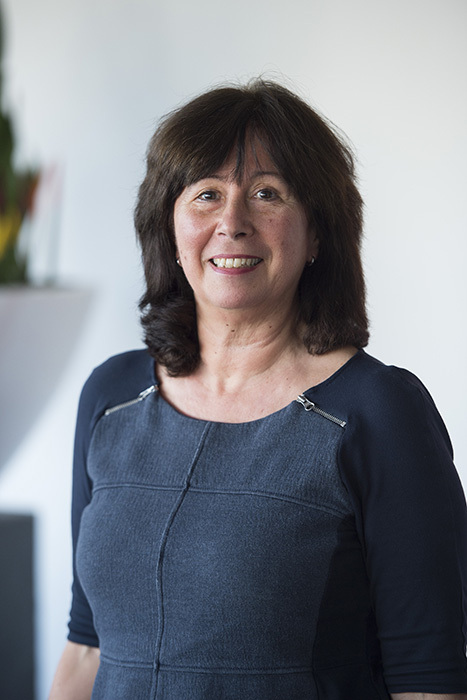 She is responsible for office management and secretarial support at our location in Rotterdam. 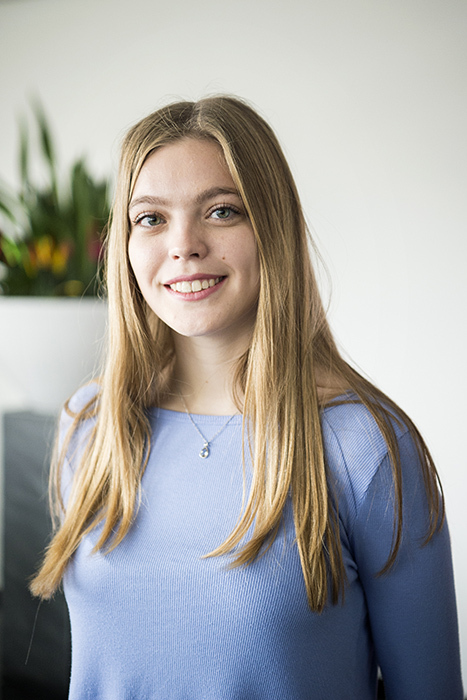 Dominique van Arkel is studying Law at the University of Utrecht and follows the legal faculty. 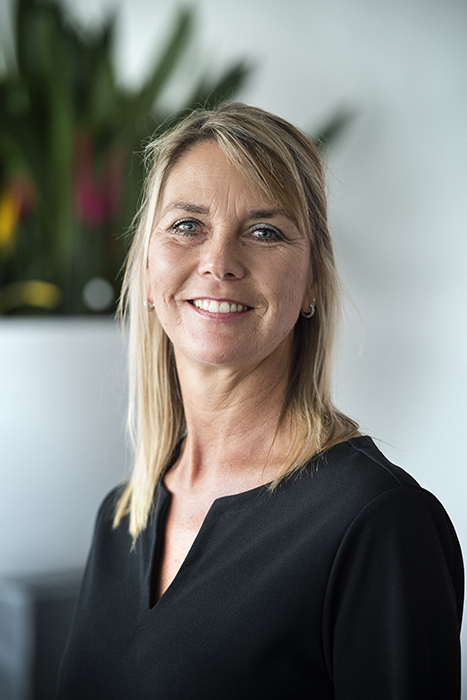 Since May 2018 she has been working as a part-time secretary at our location in Utrecht. 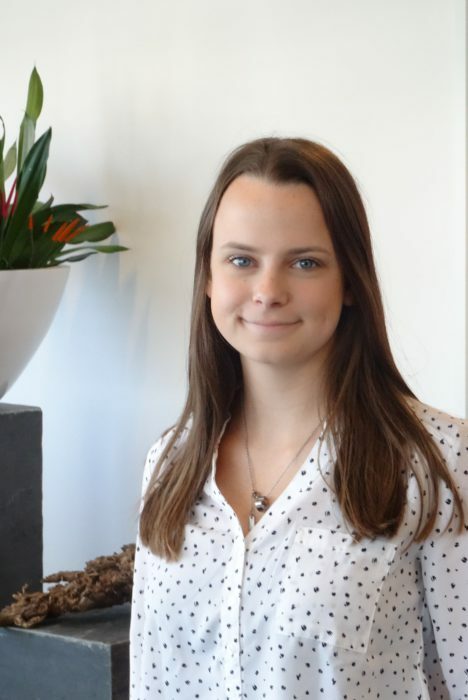 Kirsten is studying Law at the University of Utrecht. She is doing a bachelor attending the legal faculty. 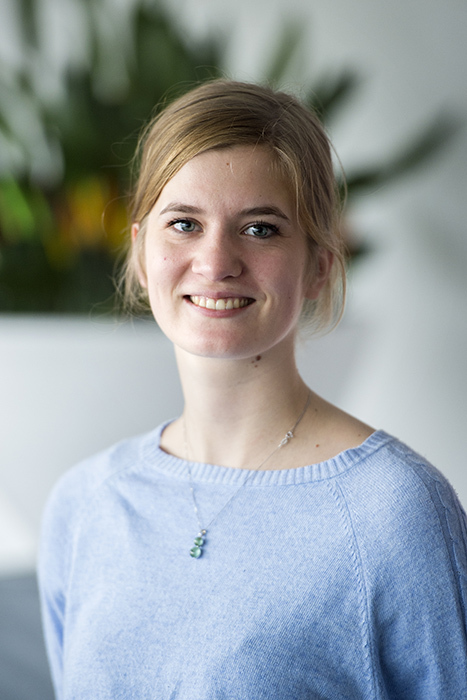 Kirsten is also working as a part-time secretary at our office in Utrecht since October 2017.